The TKA library houses almost 15,000 books. 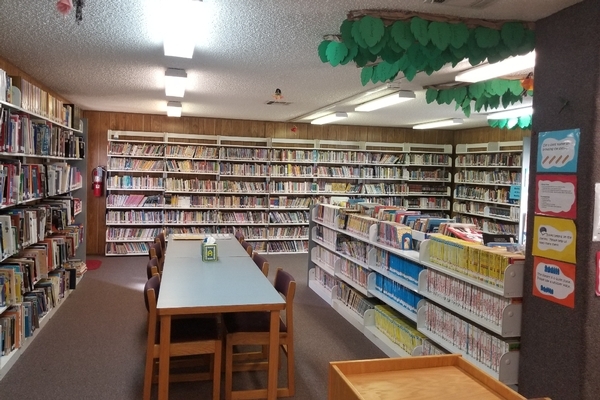 Our library strives to provide literature that supports education in the classroom, entertainment for the reader, practice in reading, and inspiration for Christian living. We are open Monday through Thursday from 8:00 to 3:30 and students may visit the library whenever teachers give them permission. We use the Accelerated Reader program to provide practice in reading. In this program, students read a book from the library and take a computerized test on that book. This gives teachers, parents and students immediate feedback regarding the student’s comprehension and reading ability. We have access to all tests for which an AR test has been written. If a student wishes to test on a book not included in the TKA library, the parent must sign a form giving the student permission to do so. The forms are available in the library. The TKA library is staffed by Susan Lee. We welcome your visit and/or questions about the library and its programs. Our library hosts the Scholastic Book Fair every October. Students are encourged to browse through and purchase new books to take home. This event helps fund our library and adds to its collection. 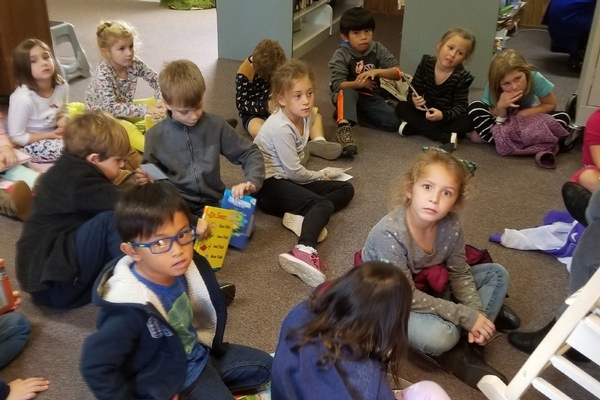 If you choose to participate in the Birthday Book Club, a bookplate will be placed in a selected book stating that the book has been donated to the library in honor of your child’s birthday. The cost is $15.00. Click here for a Birthday Book Club form.